Here’s a tip- if you want your weapons to be stolen and wind up in the hands of dangerous criminals, just leave them in your car. 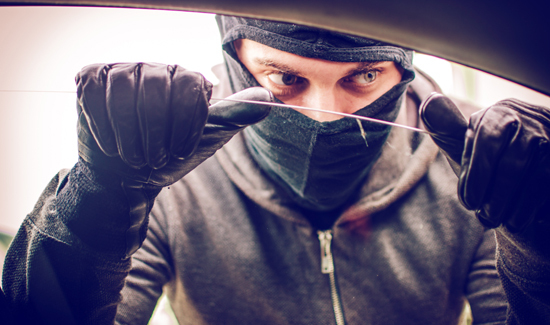 Cops are frequently the victims of these thefts. For instance, check out this brazen thief steal his rifle, ammunition and a stun gun from a police cruiser parked in Pembroke Pines, Florida.